What’s the Difference Between Formula One and IndyCar Racing? 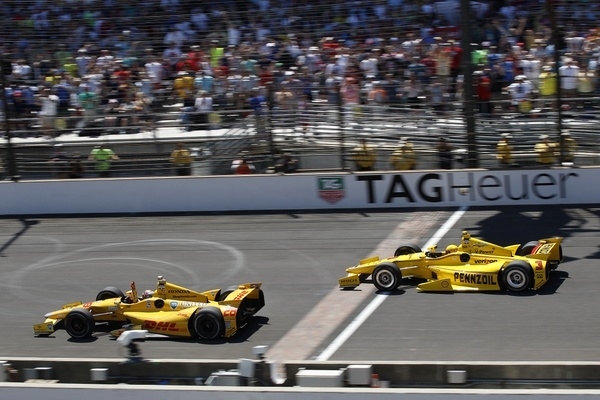 What are the differences between IndyCar and Formula One? 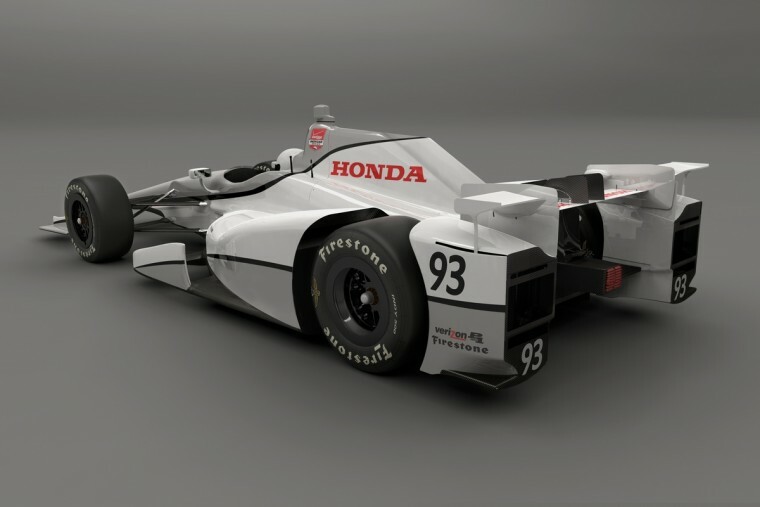 Those unfamiliar with IndyCar or Formula One racing might look at the similar vehicle designs of both motorsports and assume that they’re two names for the same thing–like American soccer to every other country’s football. 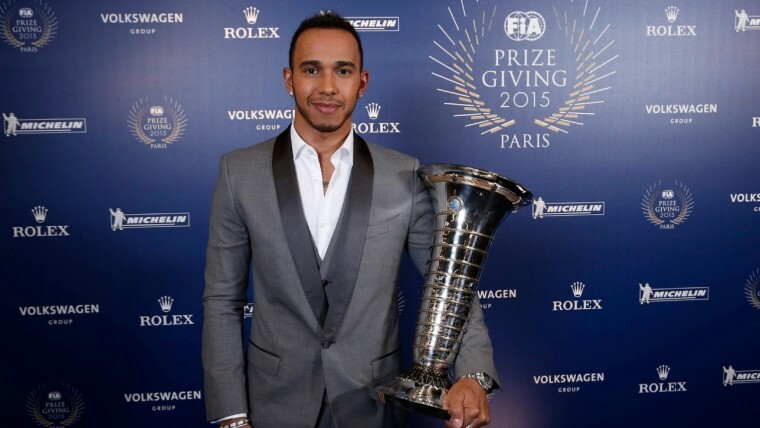 But in fact, these two racing competitions have many differences, from the vehicles to the organizations. 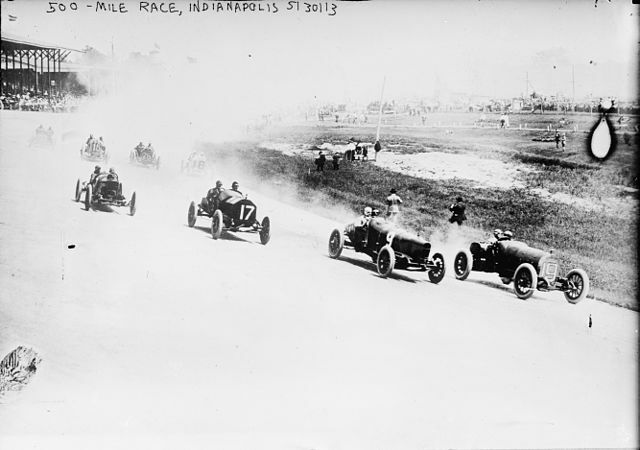 IndyCar racing began in the 1900s, with the first Indianapolis 500 race in 1911 heralding the sport’s national launch,while Formula One has its roots in the European Grand Prix races of the 1920s/1930s. 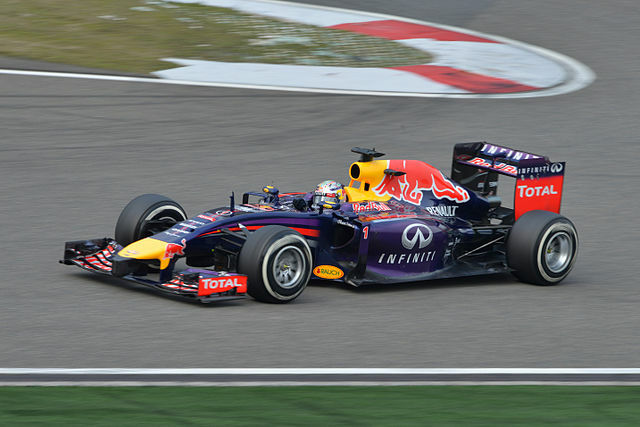 Formula One races take place at winding street circuits around the world. IndyCar racing, on the other hand, is mostly limited to round tracks located primarily in North America. All IndyCars are “cut from the same cloth,” being modeled after the same official spec car: Dallara DW12. This means they abide by the same specifications and chassis. This puts all racers on the same level “mechanical” playing field, with only cosmetic differences. On the other hand, Formula One teams construct their own vehicles, adhering to a certain range to stay within, but given incentive to enhance their cars as they build them each year. Different automotive brands are involved with the motorsports. Chevy and Honda have heavy stakes in IndyCar, while Renault, Mercedes, and Ferrari dominate Formula One. Because of the work that goes into creating Formula One vehicles, teams have very high budgets ($300+ million) compared to IndyCar teams ($10+ million). 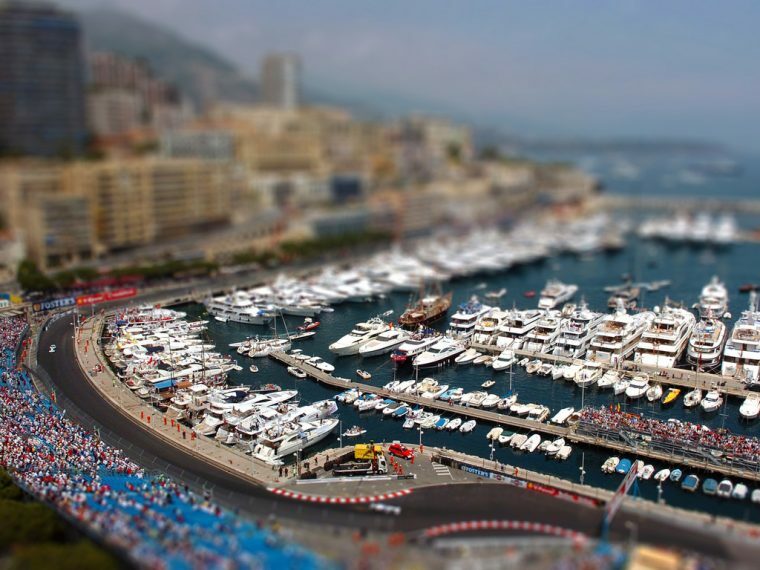 There is no cap in what Formula One teams can spend, so the richest entrants usually have the advantage. IndyCar racing, conversely, is founded on equal affordability and opportunity for all participants. 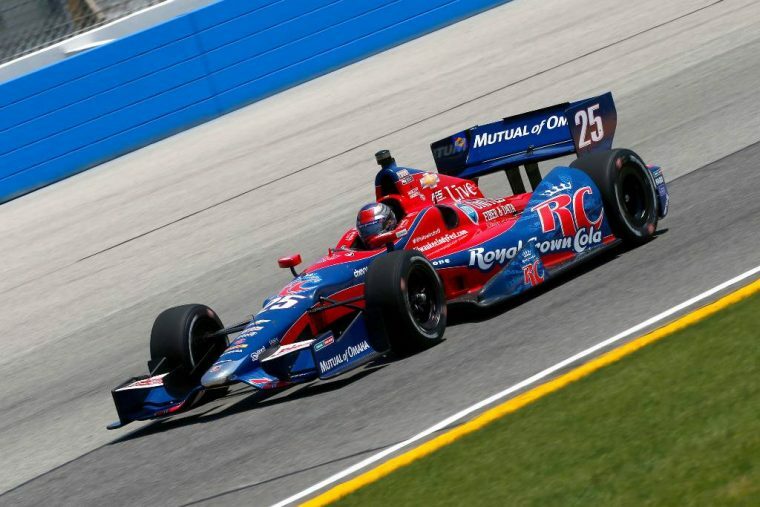 IndyCars have a much higher top speed due to their engines while Formula One cars have much better maneuverability around curves due to aerodynamics and lighter weight. These characteristics are reflected in the types of tracks each run on (round versus curvy). 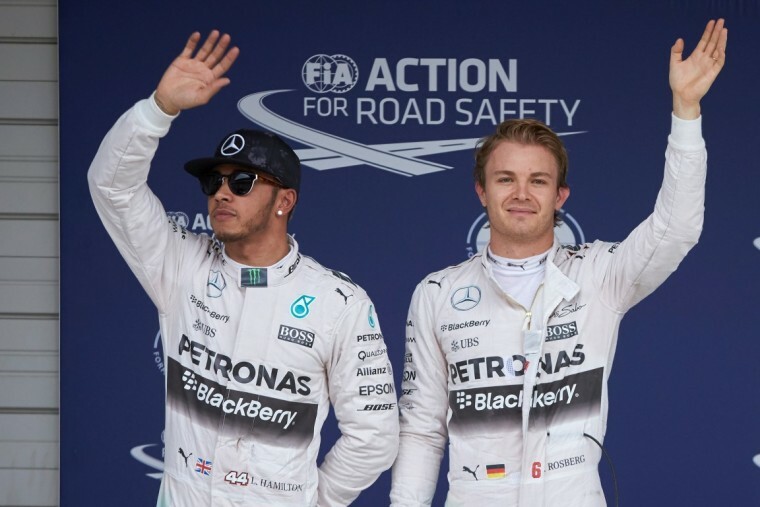 Without going into detail, the way the race results are scored and accumulate throughout the season is different between the two organizations.